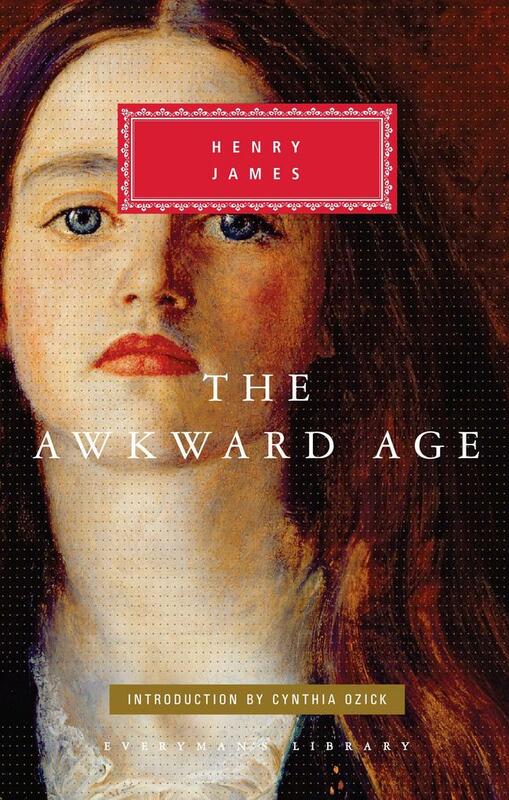 Henry James had arrived at such mastery of the forms and uses of fiction by the time he published The Awkward Age in 1899 that this story of a young girl introduced into a casually corrupt circle of sophisticates is at once a universal drama of innocence confronting evil, a detailed examination of a social order, and a stunning picture of a civilization in crisis. On the verge of what was to be his greatest period of creativity, James produced, in The Awkward Age, one of the finest, most rounded, and, in some ways, most intimate and revealing of his long string of masterpieces. Henry James was born on April 15, 1843, on Washington Place in New York to the most intellectually remarkable of American families. His father, Henry James Sr., was a brilliant and eccentric religious philosopher; his brother was one of the first great American psychologists and the author of the influential Pragmatism; his sister, Alice, though an invalid for most of her life, was a talented conversationalist, a lively letter writer, and a witty observer of the art and politics of her time. In search of the proper education for his children, Henry senior sent them to schools in America, France, Germany, and Switzerland. Returning to America, Henry junior lived in Newport, briefly attended Harvard Law School, and in 1864 began contributing stories and book reviews to magazines. Two more trips to Europe led to his final decision to settle there, first in Paris in 1875, then in London next year. 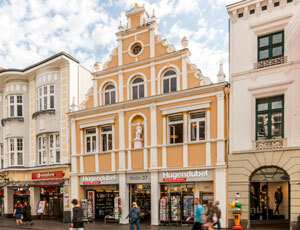 James's first major novel, Roderick Hudson, appeared in 1875, but it was Daisy Miller (1878) that brought him international fame as the chronicler of American expatriates and their European adventures. His novels include The American (1877), Washington Square (1880), Princess Casamassima (1886), and the three late masterpieces, The Wings of the Dove (1902), The Ambassadors (1903), and The Golden Bowl (1904). He also wrote plays, criticism, autobiography, travel books (including The American Scene, 1907) and some of the finest short stories in the English language. His later works were little read during his lifetime but have since come to be recognized as forerunners of literary modernism. Upon the outbreak of World War I, James threw his energies into war relief work and decided to adopt British citizenship. One month before his death in 1916, he received the Order of Merit from King George V.